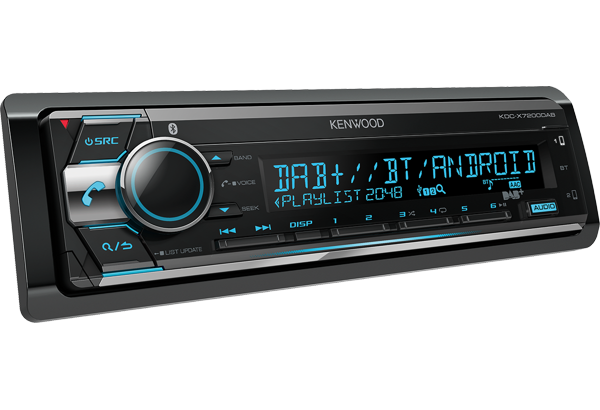 CD-Receiver with Built-in Bluetooth & DAB+ radio. 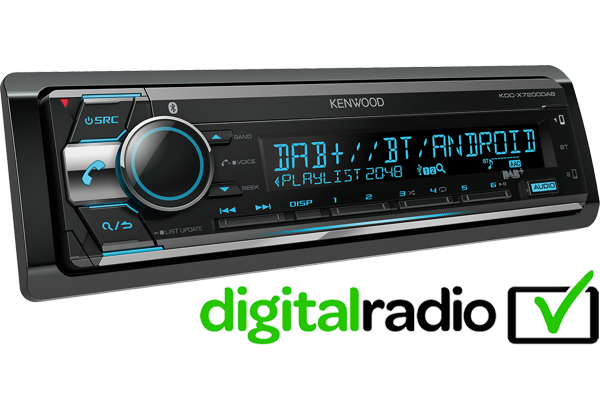 CD/USB-Receiver with Built-in Bluetooth & DAB+ Radio. 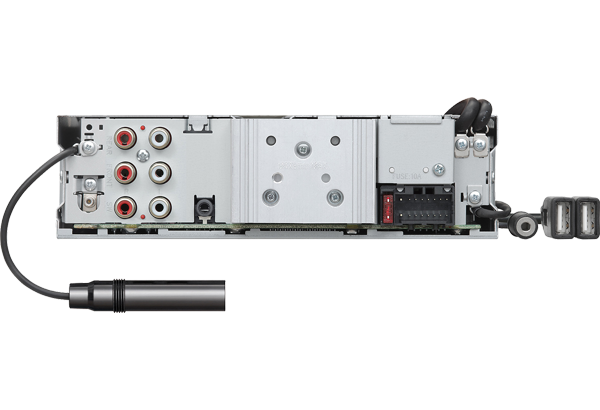 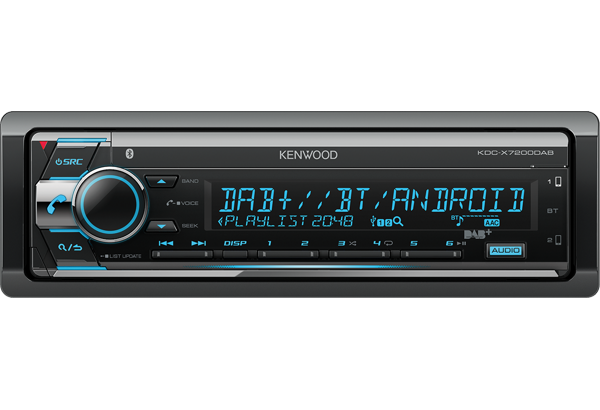 2-DIN CD-Receiver with Built-in Bluetooth & DAB+ Radio. 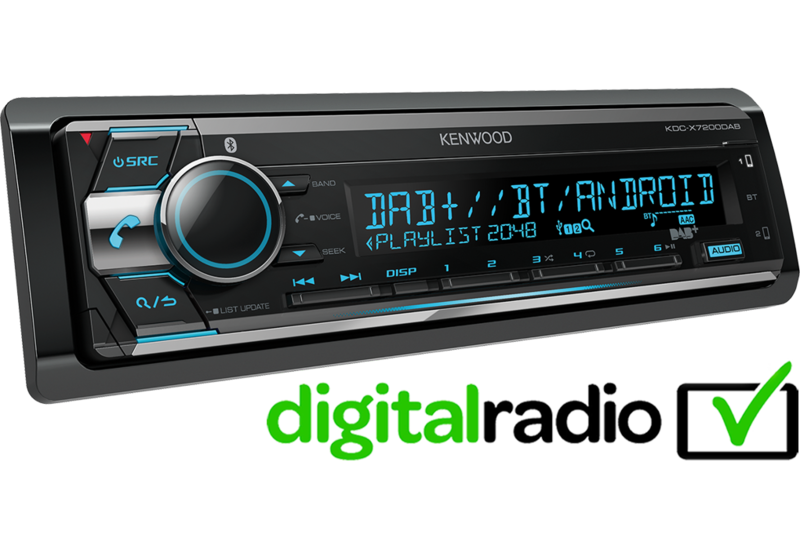 Digital Media Receiver with Bluetooth & DAB+ Tuner Built-in.